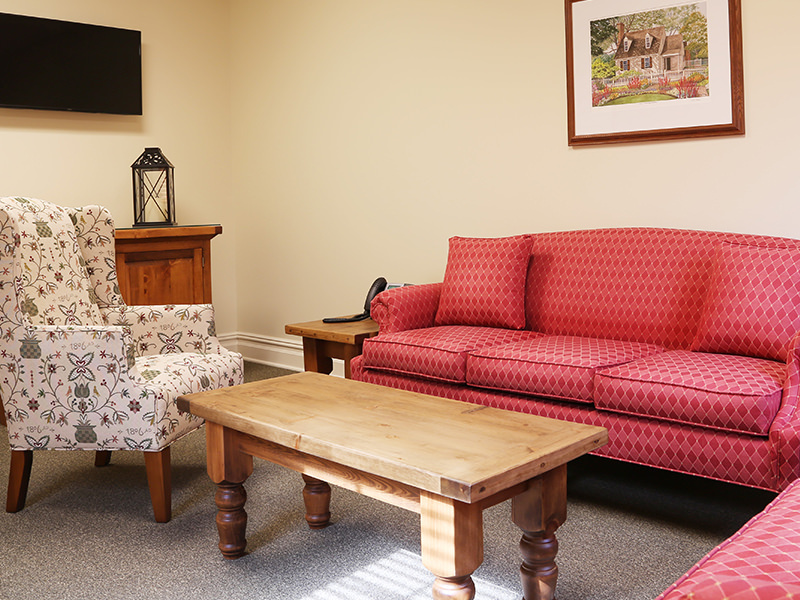 In 1941, Stanley S. Stephens, Sr. first invited his family, friends and neighbors into his home for funerals, providing the space and service to help them navigate some of life’s most challenging moments. 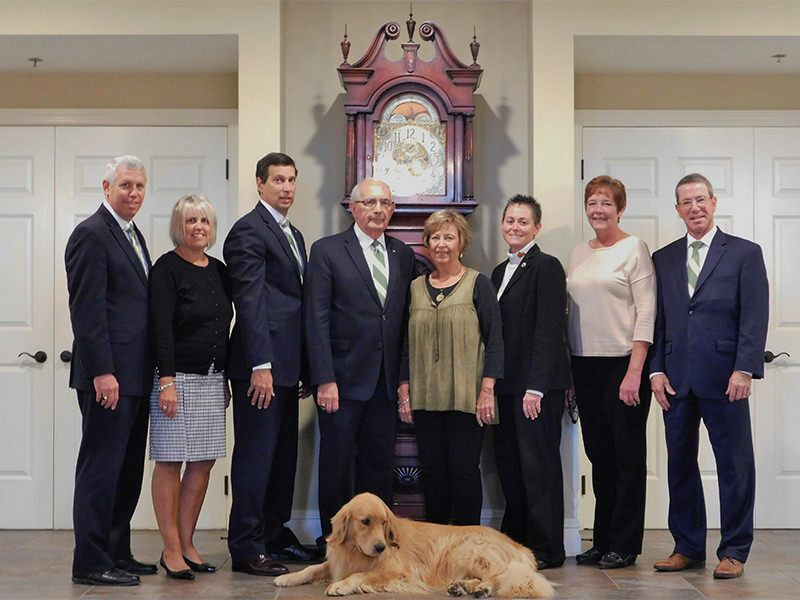 In the years since, the Stephens Funeral Home Family in Allentown has continuously evolved in its ability to serve; yet, has maintained the tradition, compassion and service that has made our family’s funeral home your family’s home for funerals. 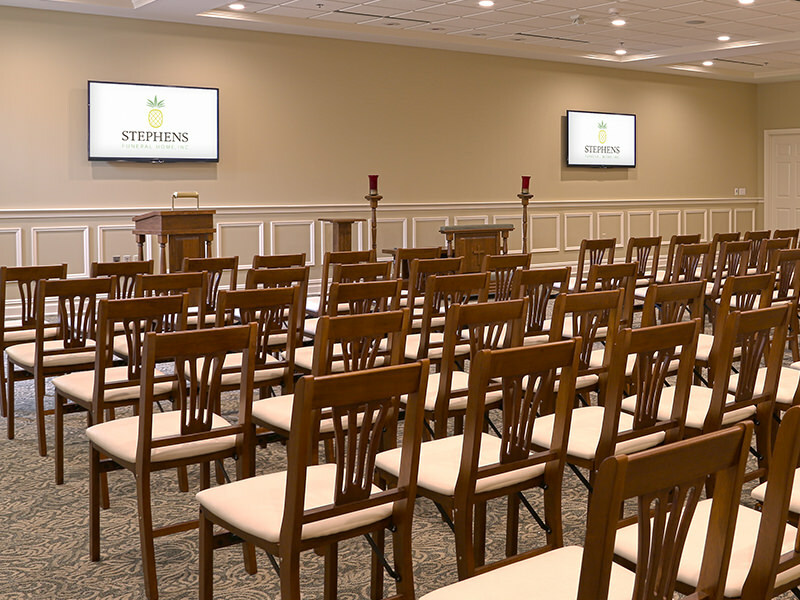 We encourage you to join us for any of our upcoming Community Events with the Stephens Funeral Home Family. For additional ways to share your love and support, consider browsing our selection of beautifully crafted Sympathy Baskets.